Summer is the time we appreciate crisp fresh lettuce from the garden the most. But the heat that makes summer what it is (well, most years) isn't conducive to crispness in the lettuce patch, so I've been searching for varieties that suit our salad bowl in the heat as well as the cool. My favorite thus far has been Sierra, a green/red wavy firm crisp leaf lettuce. 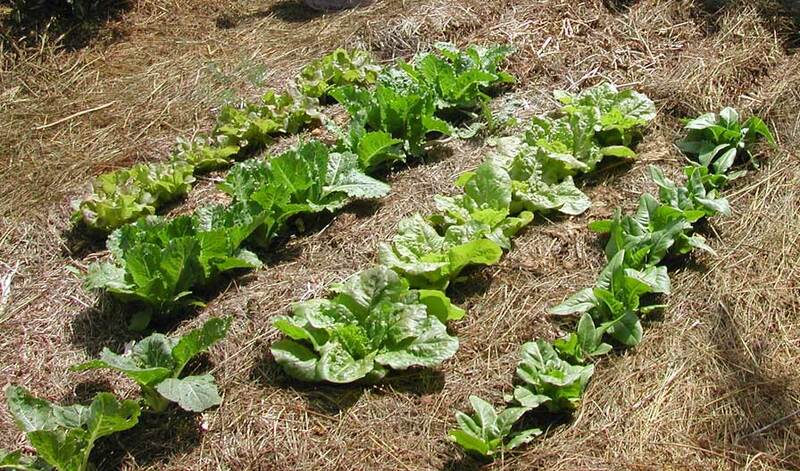 It's my 'go-to' lettuce from spring to frost and it never goes whimpy on me no matter the weather, except for frost. It doesn't like frost. But I like it enough to cover it for those first fall frosts, until it gets really cold. It's the lettuce top and bottom in the photo. The dark burgundy in the center isn't particularly crisp but it's so pretty and frilly I grow it simply for the added color in our salads. It's a nice enough lettuce called Revolution. But my latest find (between the Sierra and Revolution in the photo) is called Green Ice. 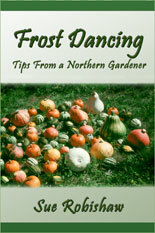 It is a very frilly and very nicely garden crisp, fine textured, hardy, tasty, handles frosts and some freezes (in a cold frame) with true yooper grace. With this trio of fresh from the garden lettuces we are never without our luncheon crispy salad greenery. Since the hot July days are difficult for any salad I thought this year I'd help mine along by planting the July/August crop under the shade of the corn. Well, first of all, we aren't having a hot July this year, we're having a wet July (and June, and May, and who knows about August!) so heat hasn't been a big concern. Secondly, I don't think the lettuce cared that much about being helped. All three varieties, plus another, grew OK and looked good, but even though, or maybe because?, we aren't having real hot weather, the corn shaded lettuce just isn't nearly as sturdy or crisp as that grown out in the open in the full sun. Lesson learned. Don't over fuss!